Can’t wait for 9th of February and my debut in Vientiane, Laos. It’s a part of my 2019 plans; that travelling around Asia, bringing techno sounds and making new connections through the region for even bigger opportunities. That’s why I am so stoked for my show in Laos’s only underground venue, ATMO. If you are around Vientiane this Saturday, come and say hi. It will be a 7 hours extended set till early morning. 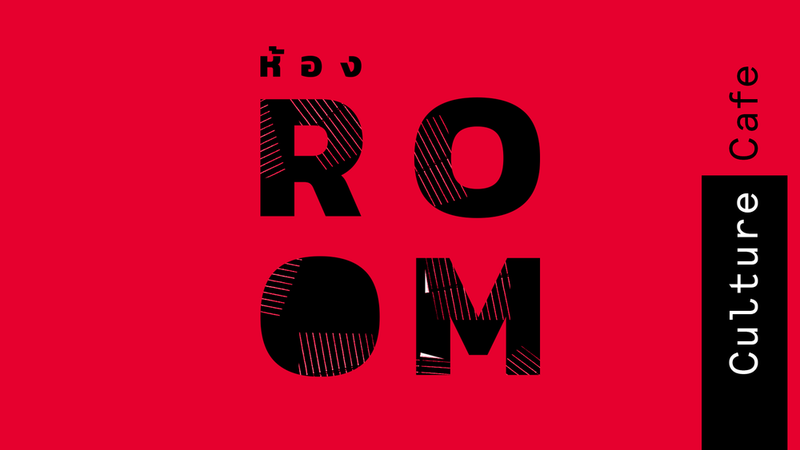 Hexer & Culture Cafe, Bangkok collaboration; ห้อง - Room is here! More than a nightlife event or party, late afternoon - late night meeting Room aims to gather Bangkok and Thailand's art-minds together while local guests & international underground DJ and artists are dropping their best tunes. Room aims a progressive grow with future collaborations with neighbour countries, live streams and tends to keep it as non-profit organization. Events will be monthly (or twice a month) and expect the unexpected names as a guest.